December 20, 2017 – ‘Tis the season of giving and at The Modern, we love sharing our inspiration along with what fuels our creativity. Our spaces are filled with accents and interiors that evoke a colorfully inspired life and that add joy to your day-to-day. This month, we’re sharing with you where you can purchase décor inspired by ours so you can start the new year on a bright note. Take a look at some of our interior design inspiration and where you can find each piece to add to your home. Teal sofas and lounge chairs add a sophisticated and festive pop of color to this living room, complete with unique wall art pieces that make the space stand out. Turn your room into your own comforting alcove with a plush bed complete with a colorfully upholstered headboard. 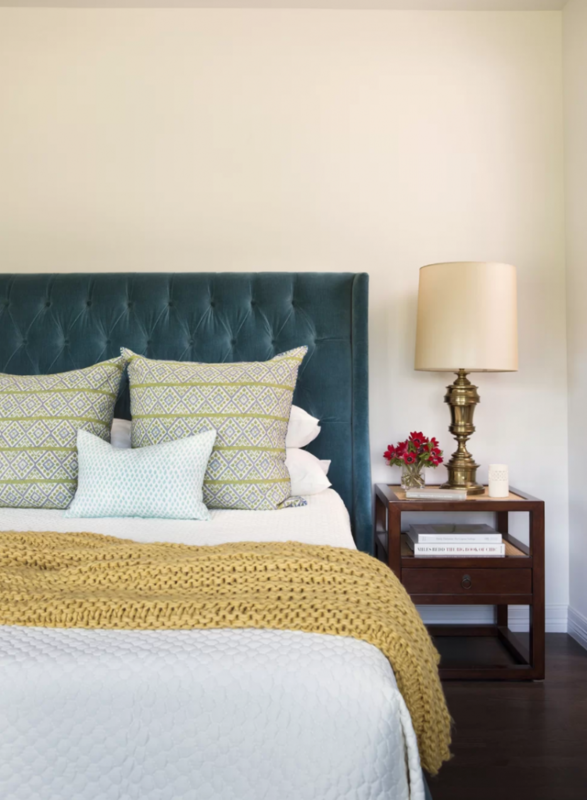 Complete the look with a vintage-inspired lamp that will add character to your nightstand. 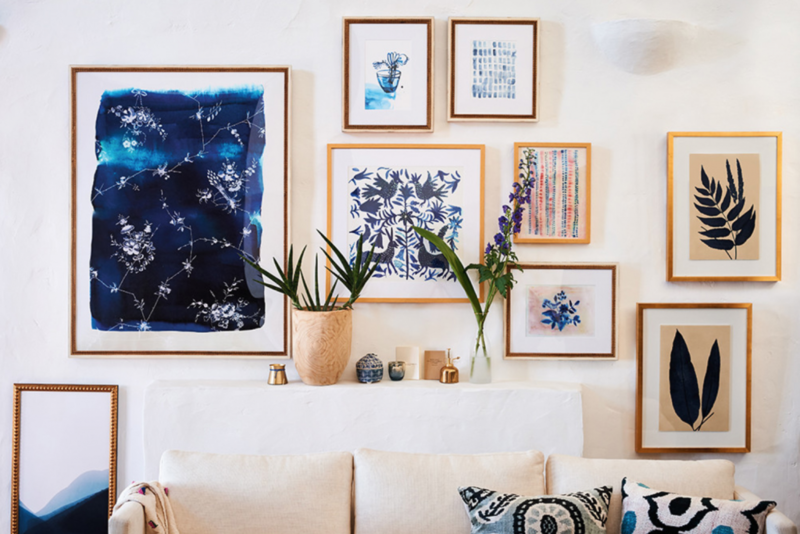 We love ourselves a good gallery wall and Anthropologie’s latest collection with Artfully Walls is chock-full of arrangements we’ll surely be taking inspiration from. Peruse your local offerings of distinctive pieces to add to your collection at Georgetown’s Anthropologie that’s just a Metro ride away. 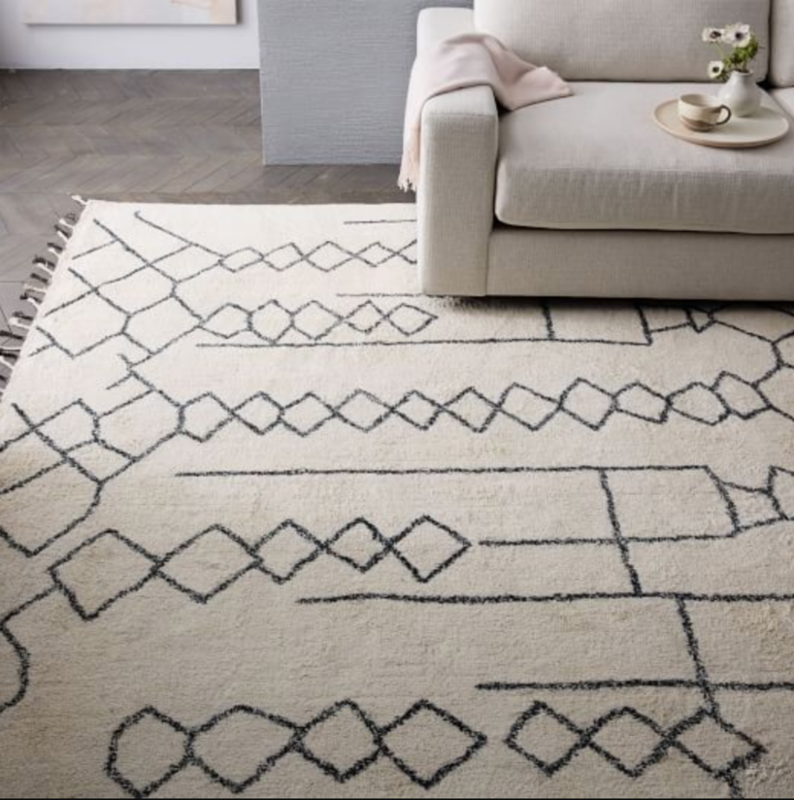 Visit D.C.’s West Elm on 14th Street, where you’ll find a wide selection of modern rugs. Add texture and dimension to your space with a uniquely patterned shag rug. Whether it’s in your living room or bedroom, this rug will surely go with any décor while still standing out as its own stately piece.